The entry level certification course for recreational divers wishing to utilize the Azimuth Semi-closed Circuit Rebreather (SCR). The objective of this course is to train recreational divers in the benefits, hazards, and proper procedures for using semi-closed circuit rebreathers. Graduates may engage in no decompression diving activities utilizing the Azimuth to a maximum depth of one hundred thirty (130) feet utilizing nitrox mixes not exceeding their level of certification. 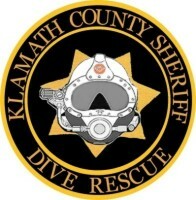 Pre-Requisites: Have a minimum certification of TDI Nitrox Diver or equivalent at the discretion of the instructor. Open Water Execution: Six (6) dives with a minimum of one hundred (150) accumulated minutes. Classroom: A minimum number of six (6) classroom and briefing hours. 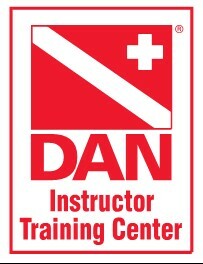 Additional equipment requirements are listed in the TDI Instructor Manual, Part 2 - Diver Standards. The partial pressure of oxygen shall not exceed one point six (1.6). Properly pack the scrubber canister a minimum of two (2) times (if using the ExtendAir cartridge one packing must be with granular material). Perform block switch a minimum of two (2) times. 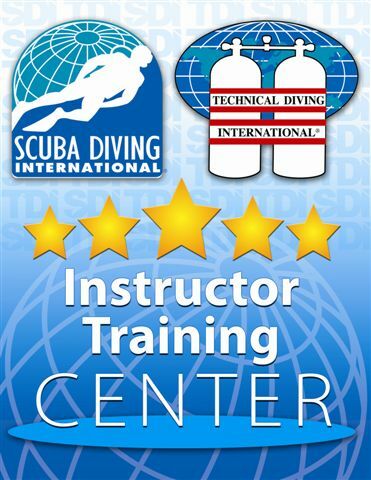 Additional requirements are listed in the TDI Instructor Manual, Part 2 - Diver Standards. Satisfactorily complete the TDI Rebreather Course written exam. This Program is designed to train competent divers in the safe use and technology of the Azimuth Semi-Closed Circuit Rebreather. Gear rental, additional required student manuals, required tables and charts, boat fees, entry fees to dive sites, travel fees, gas fills, SodaLime, ExtendAir cartridge, etc. are extra and are not included in the listed fees.